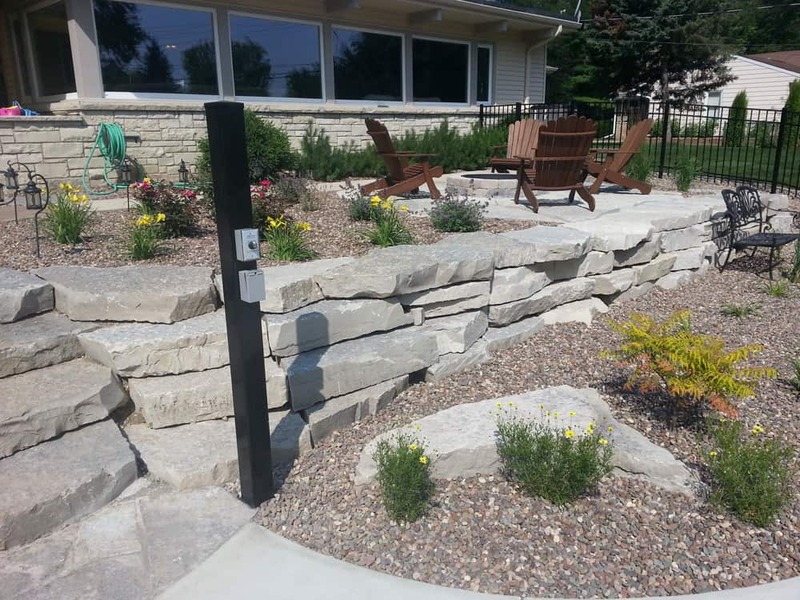 A retaining wall should get the job done and delight the eye. 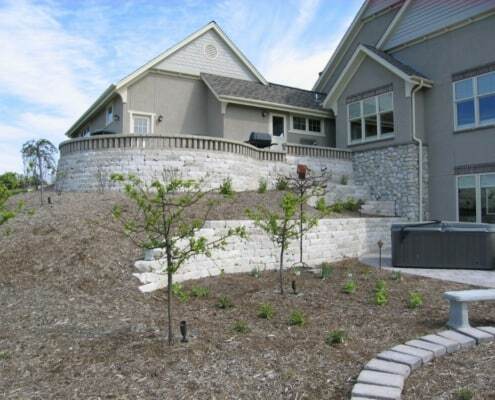 Trust the team with decades of experience designing and installing residential and commercial retaining walls. 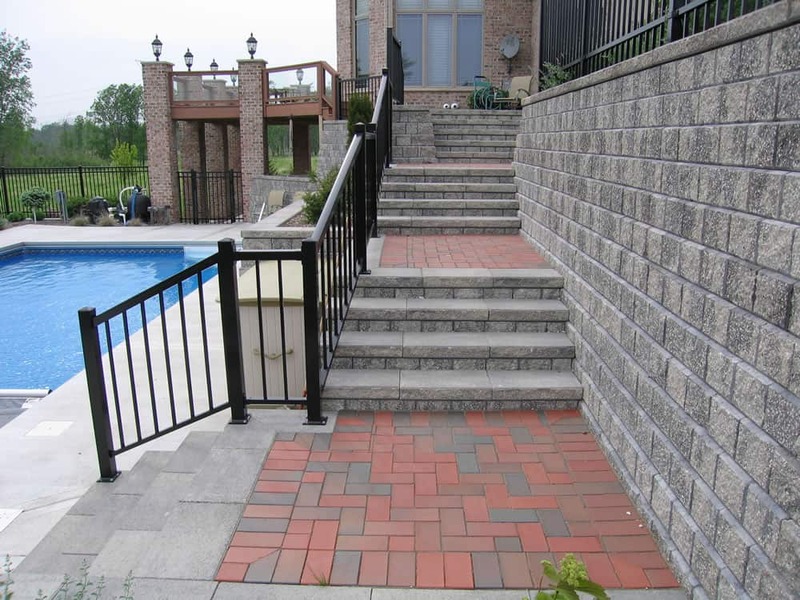 Our Terra-Firma approach ensures you’re happy from project start to finish. 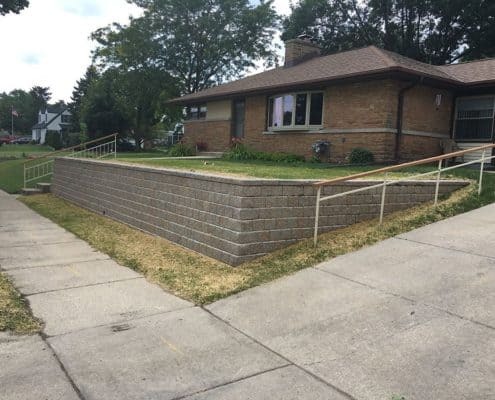 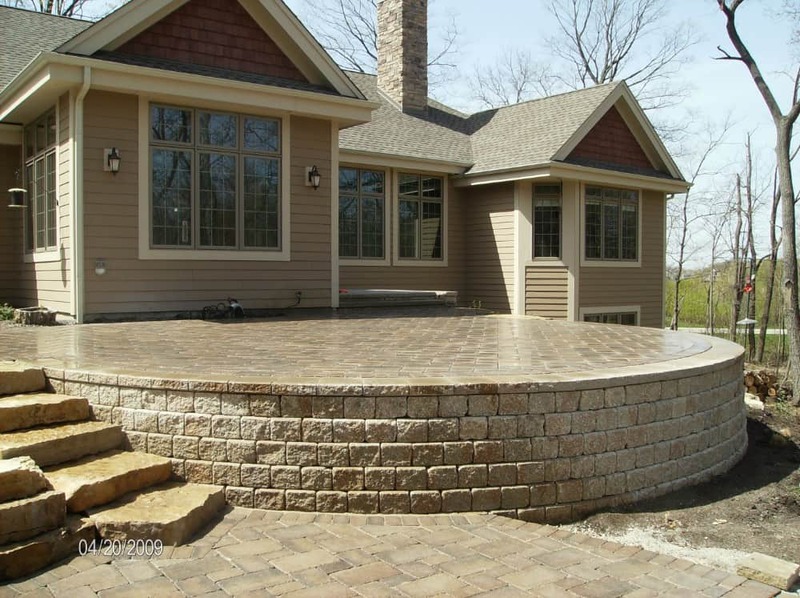 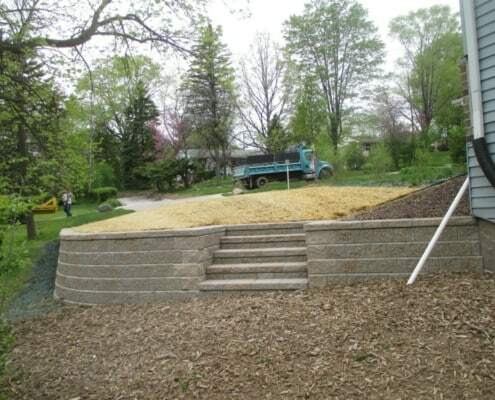 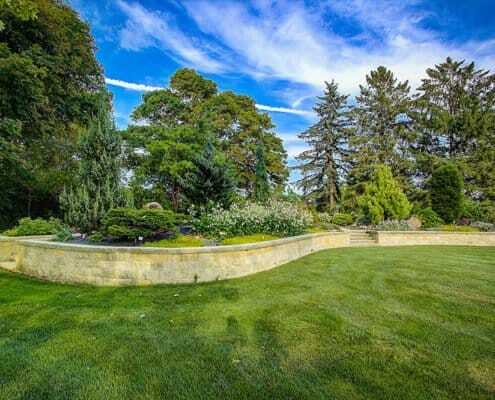 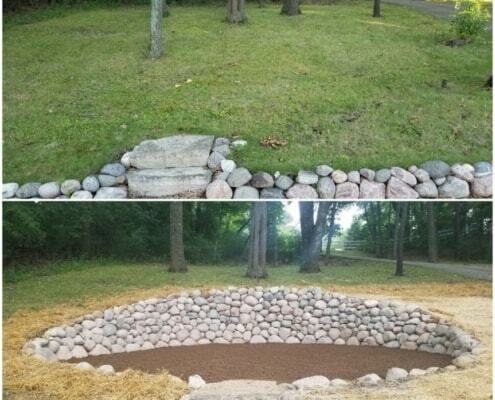 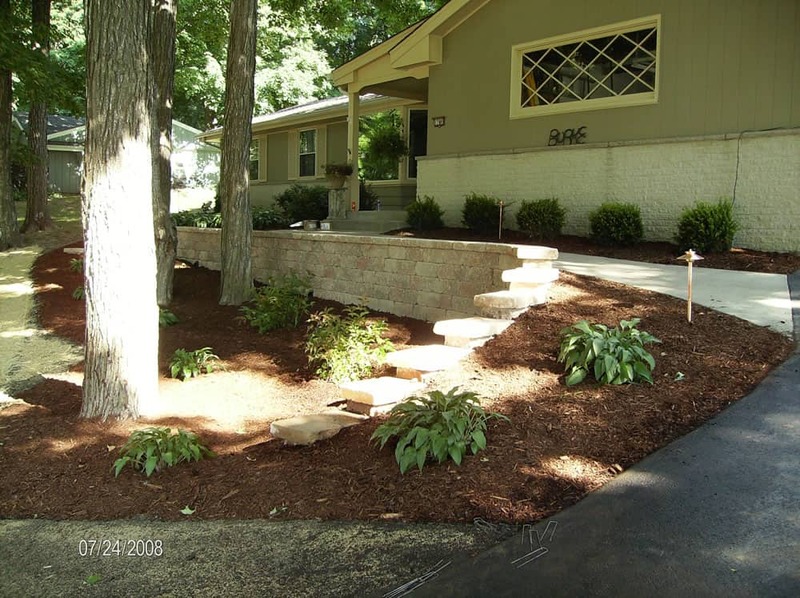 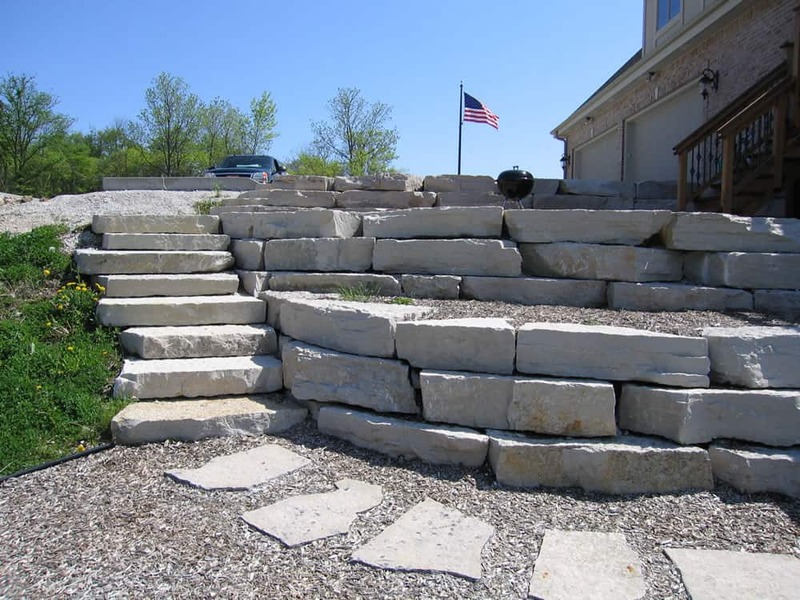 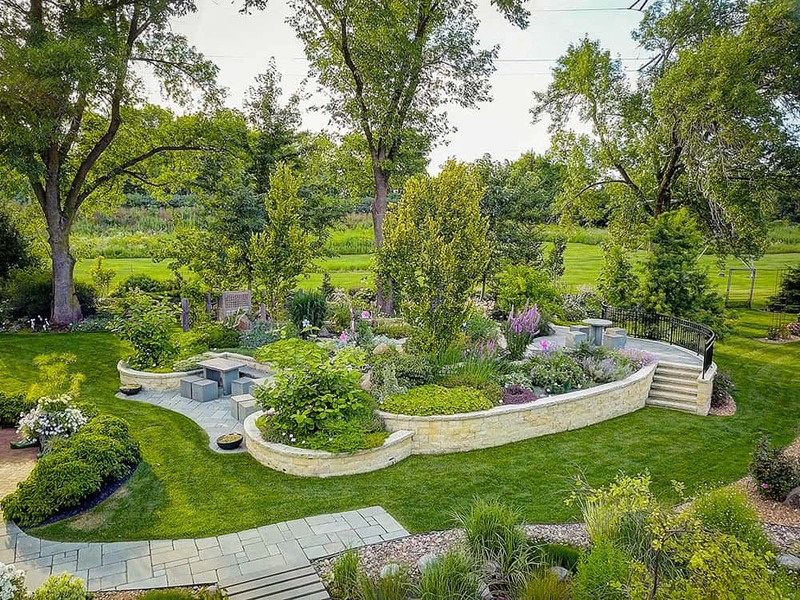 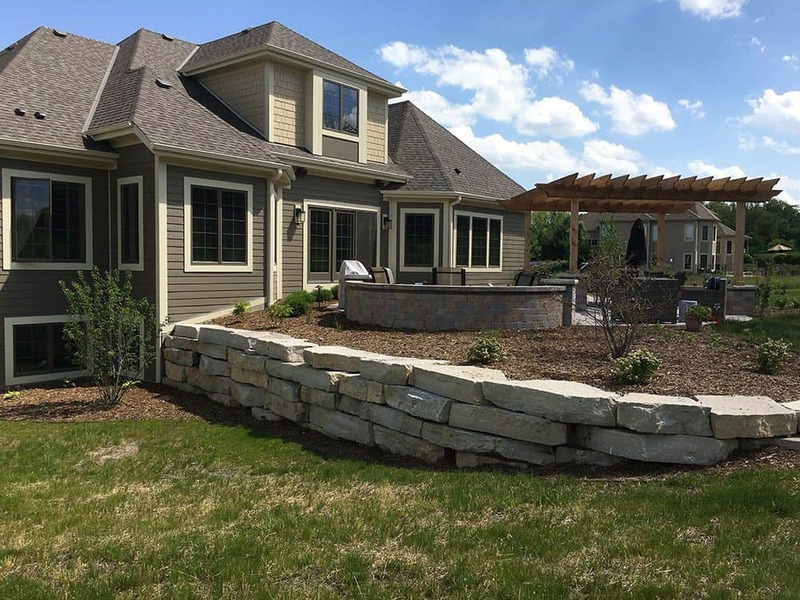 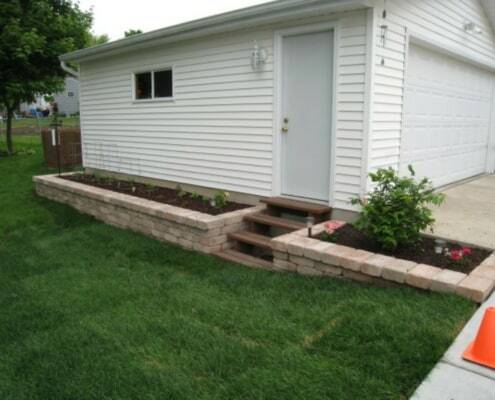 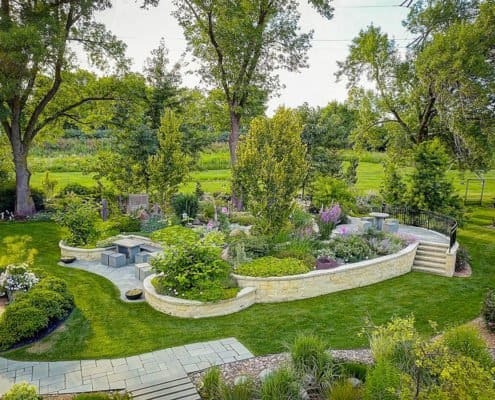 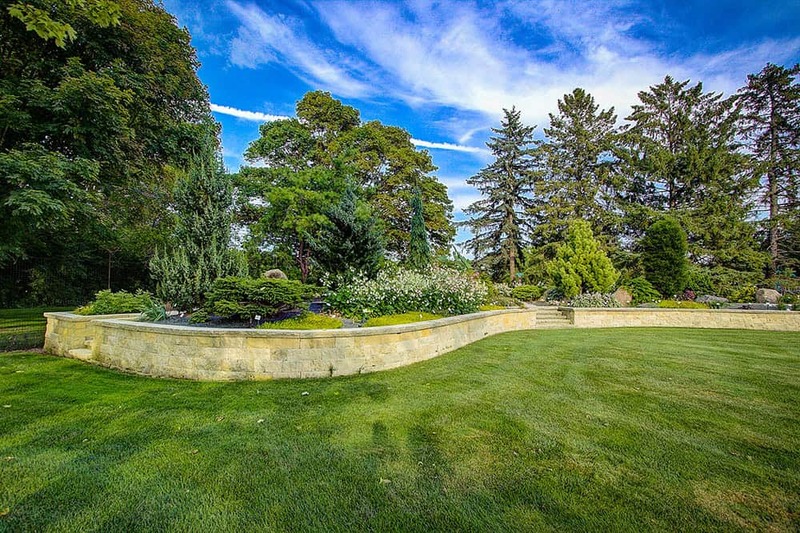 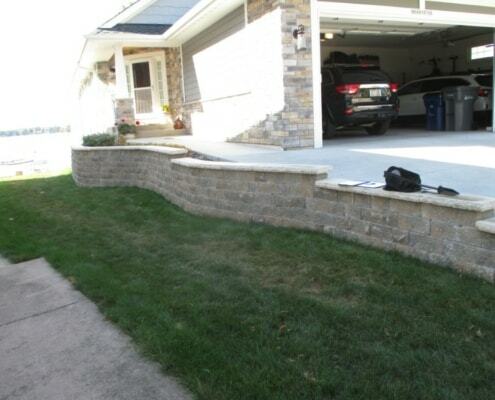 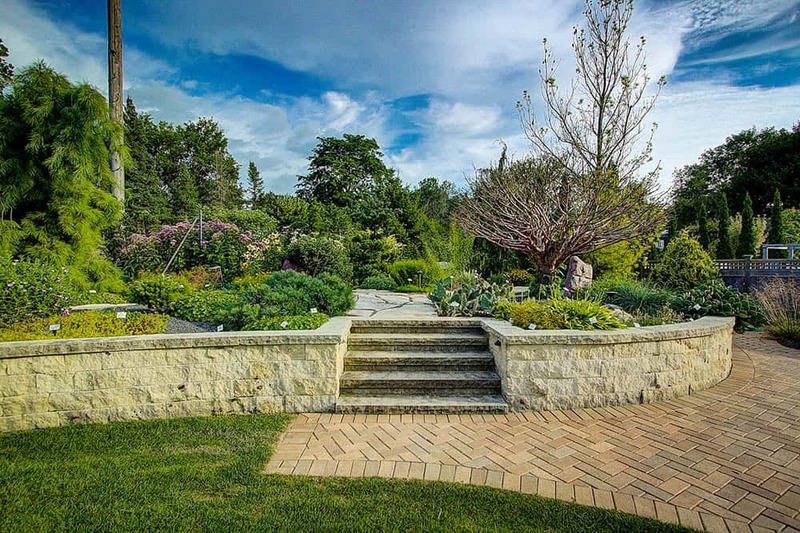 Contact our team today and start the process of creating a beautiful retaining wall for your home: 414-422-9440. 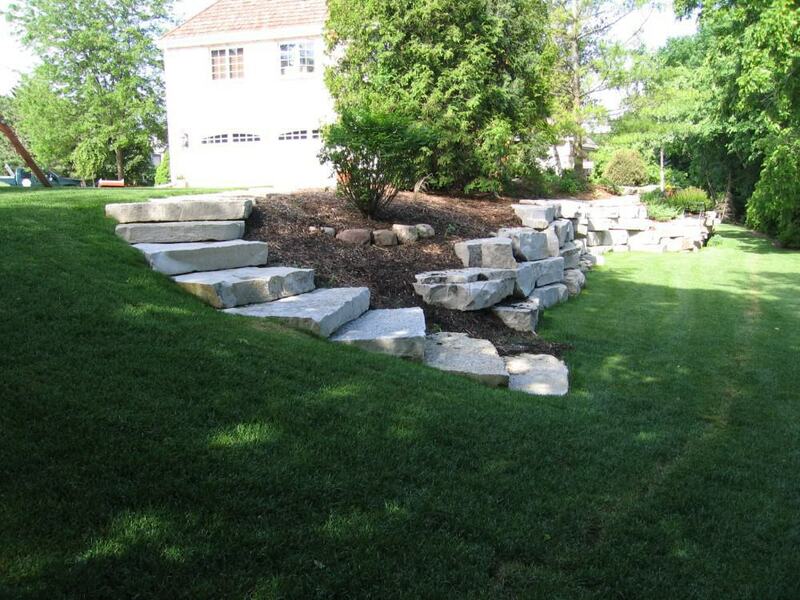 Retaining walls are the unsung heroes of landscape design. 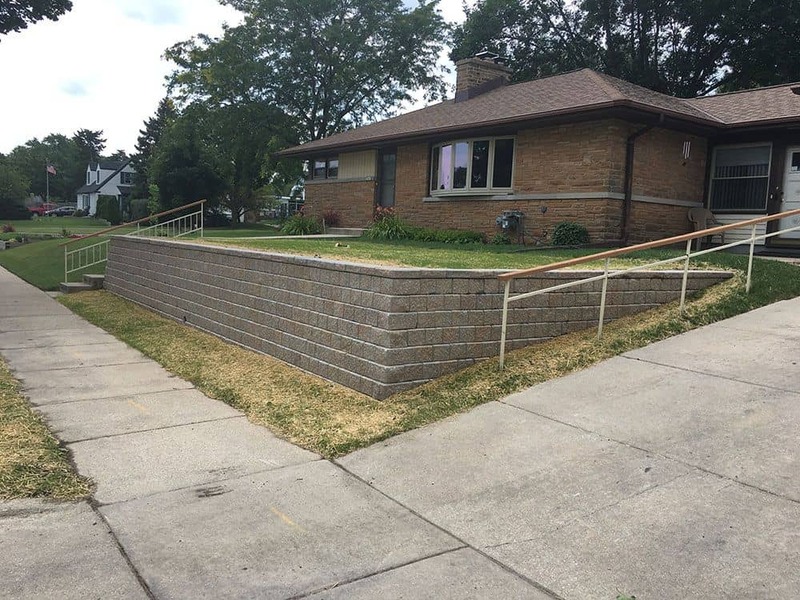 Retaining walls are found in millions of homes, businesses and schools around the country—often going unnoticed because they blend in seamlessly with the surroundings. 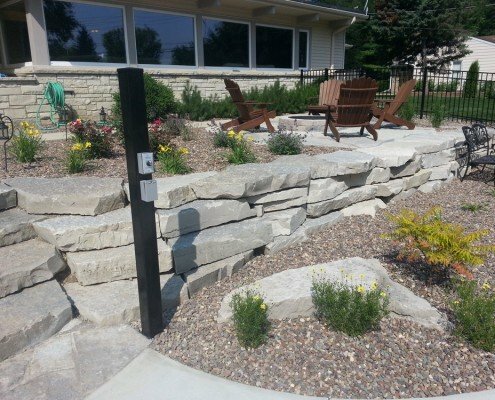 Yet, when designed and installed right, retaining walls are one of the most unique, beautiful and functional additions to your landscape. 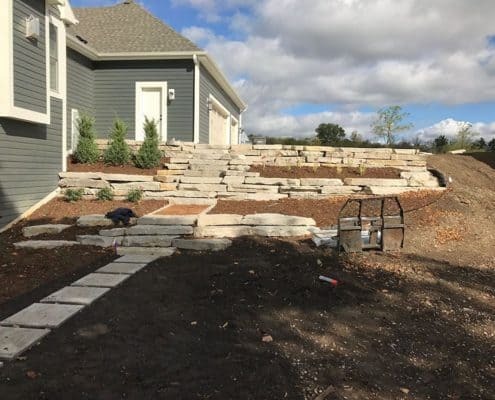 At Terra-Firma Landscape, we have two decades of experience designing and installing retaining walls for all types of residential and commercial properties. 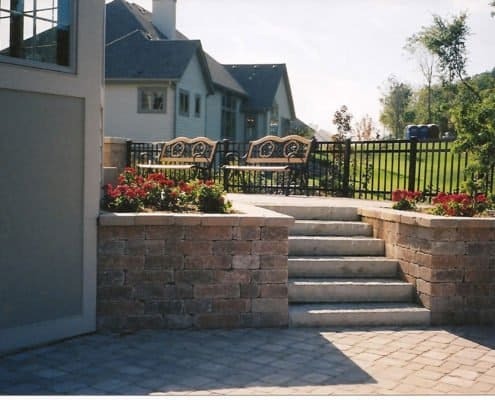 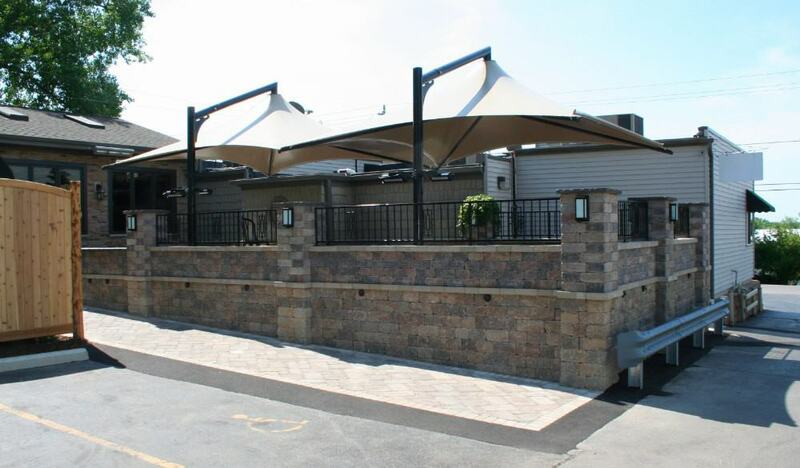 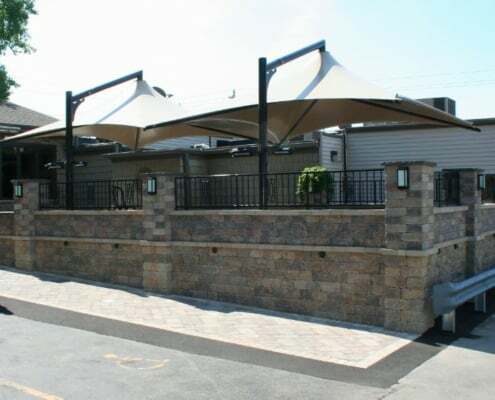 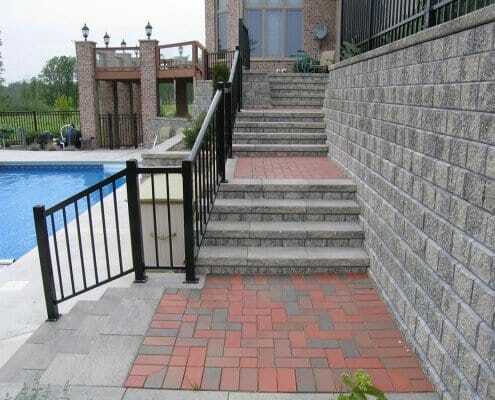 Our retaining walls protect and enhance your property. 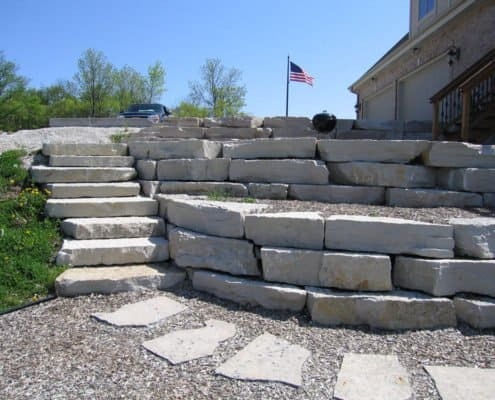 We carefully plan and install your retaining walls, each serving an important purpose while also adding a beautiful design element to your yard—and fitting your personal style. 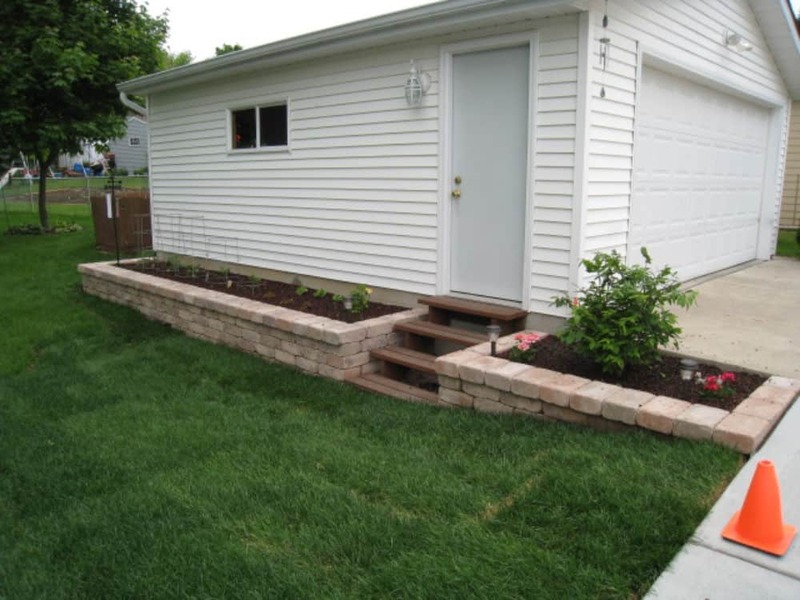 Simply put: a retaining wall is a structure that holds back or retains soil or other materials behind it. 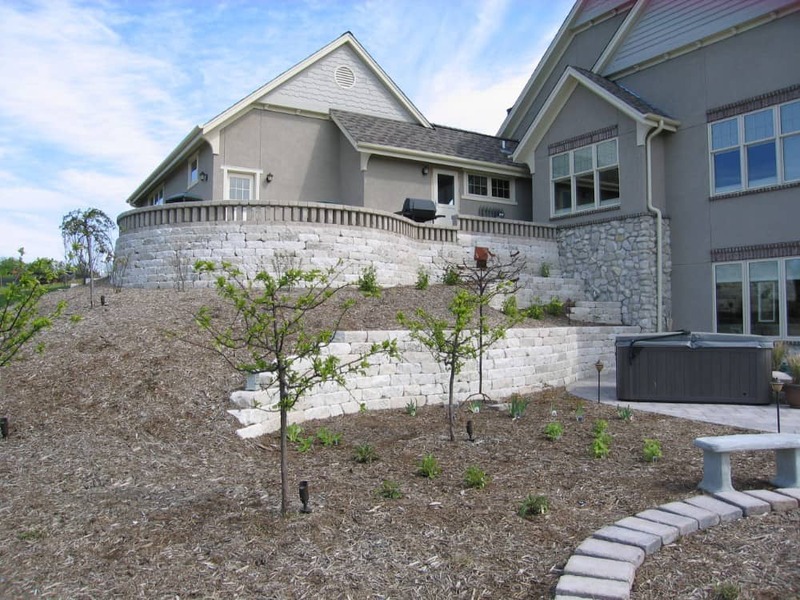 While some of our clients like retaining walls simply for their design, they also serve important functions in your landscaping. 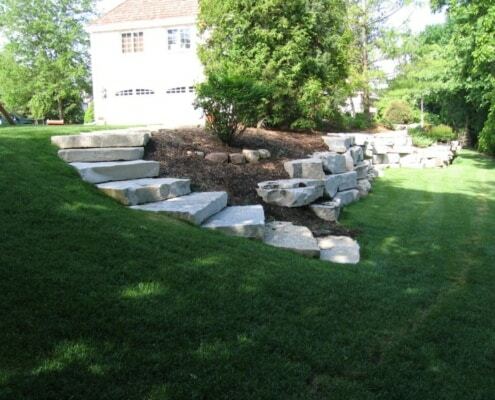 Retaining walls offer additional benefits in certain yardscapes, such as providing additional seating. 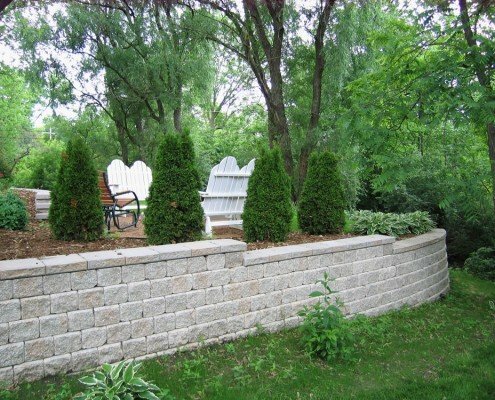 With experienced planning and a little creativity, retaining walls can be used to organize spaces and enhance your yard. 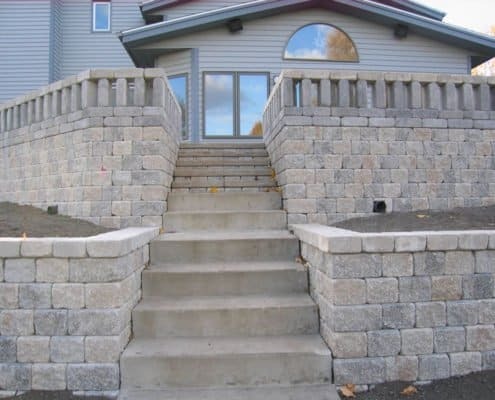 You may learn that a retaining wall is necessary for your property from a practical point of view, but you don’t have to settle for anything less than a beautifully designed retaining wall that also offers additional functionality! 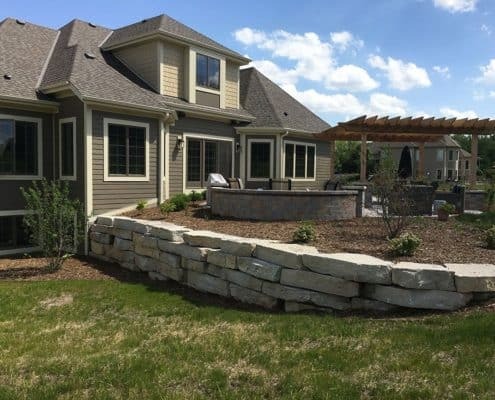 You have lots of design options for your retaining wall project and our team will walk you through all the different choices. 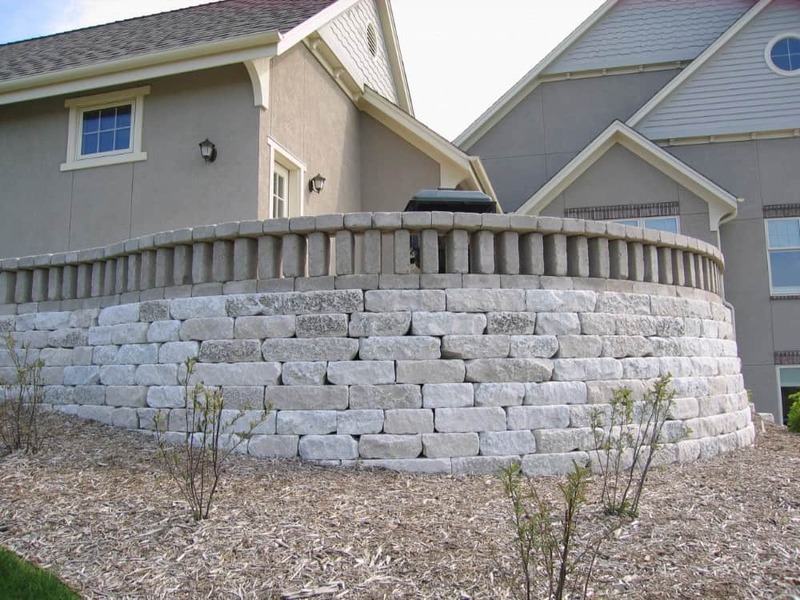 Retaining walls can be straight, curved or terraced—and each can be customized to your lifestyle and/or your property’s current style. 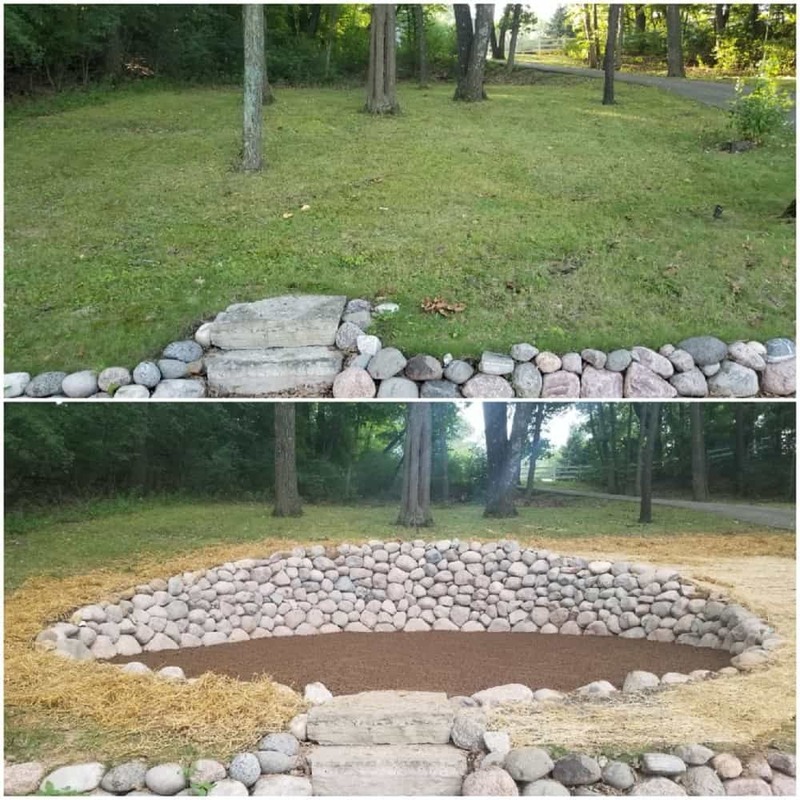 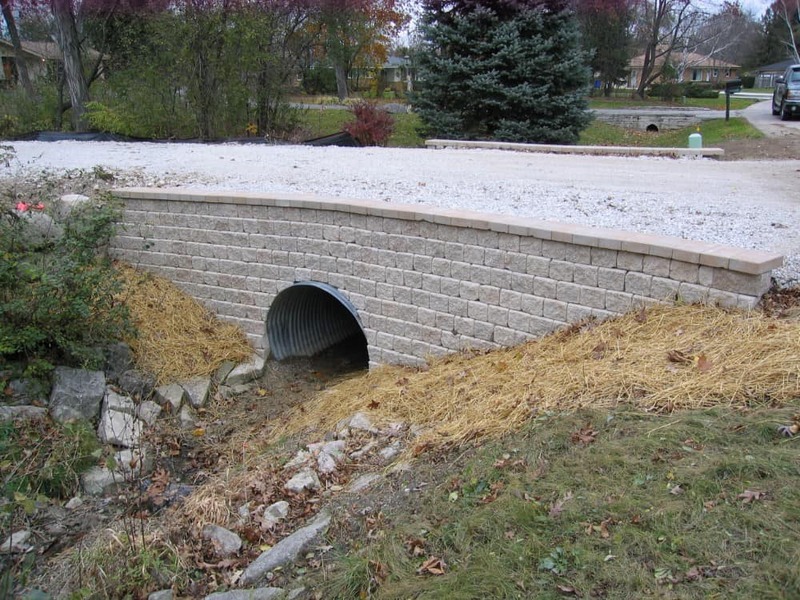 We love helping our clients’ design ideas come to life while also helping them protect their property from erosion with appropriate water drainage. 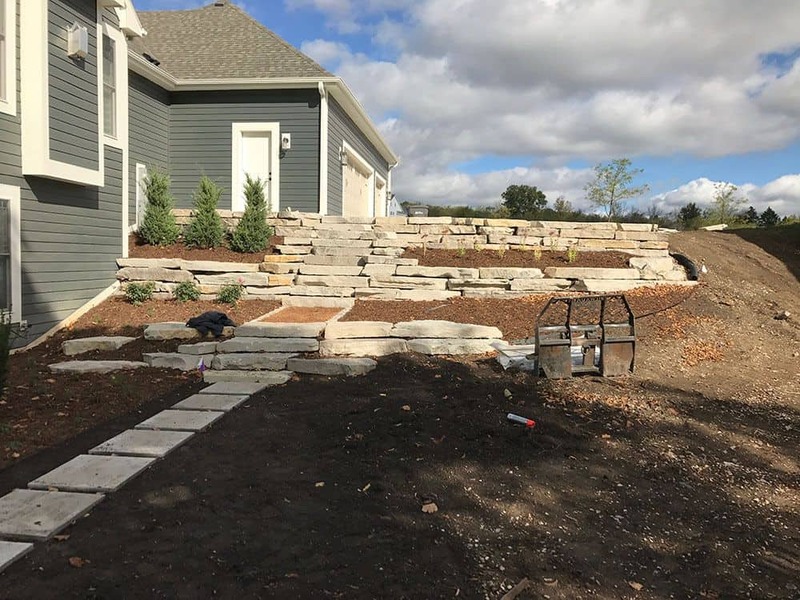 At Terra-Firma, we take the time to sit down with you to determine your landscaping needs and learn about the project before we design or create anything. 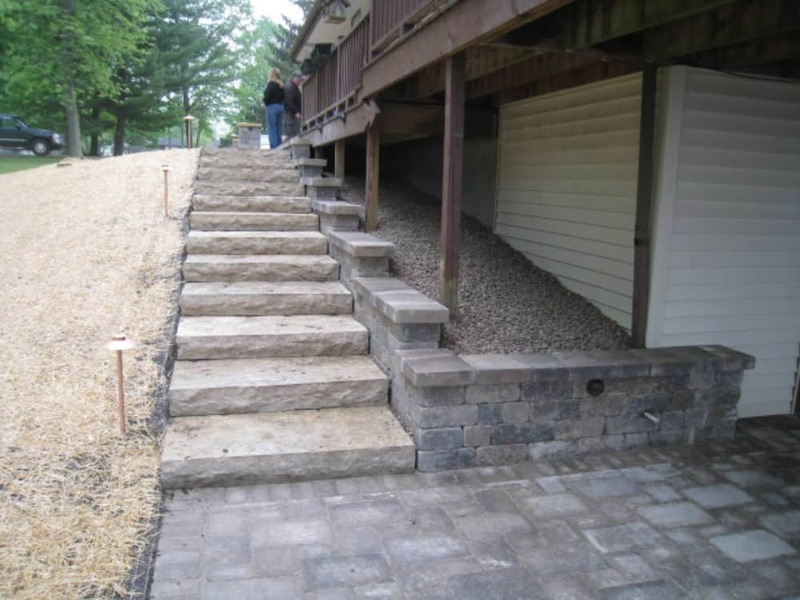 It’s our goal to make sure our clients are happy with the planning process as well as their results! 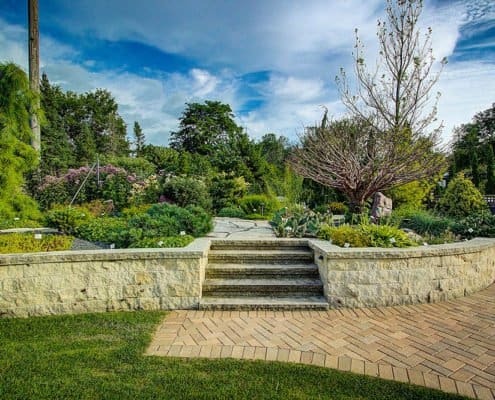 If retaining walls are in your future, rest assured you’re in the best of hands with the team at Terra-Firma Landscape. 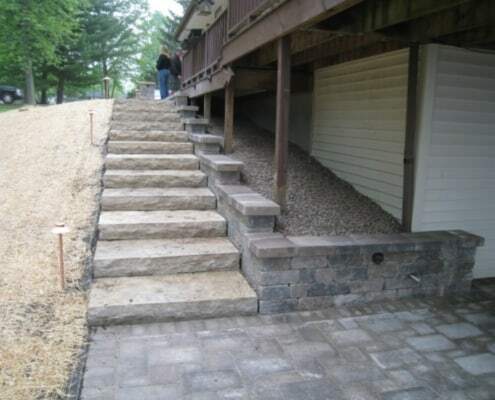 First, we schedule a consultation to go over your retaining wall needs. 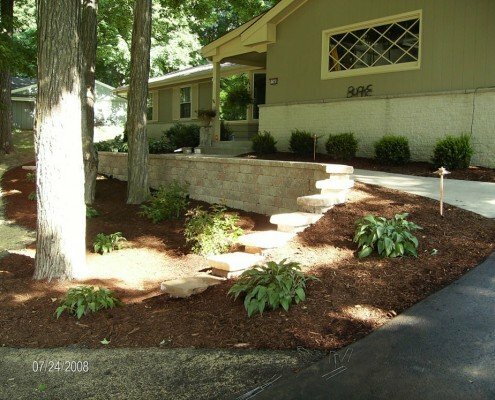 Our expert team will ask questions to get to know you and your yard. 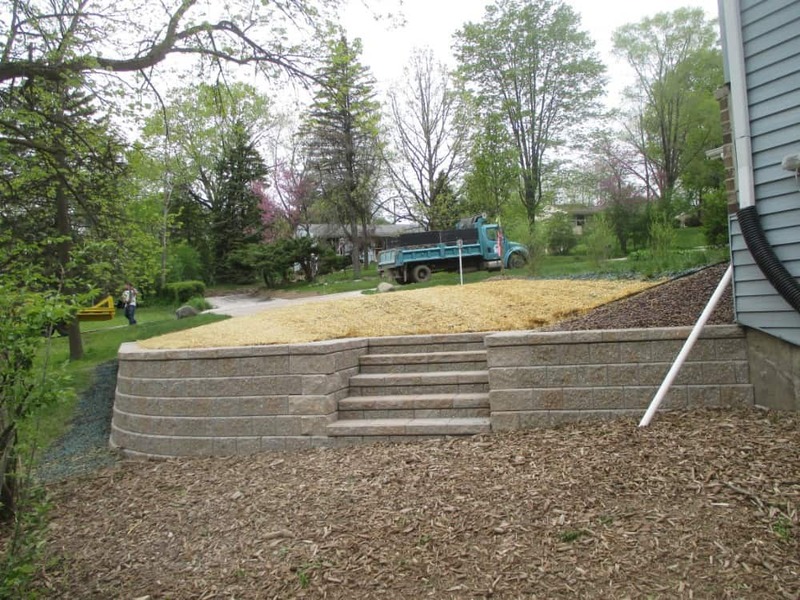 Second, we create a retaining wall design based on our consultation, as well as our understanding of the purpose of your retaining wall. 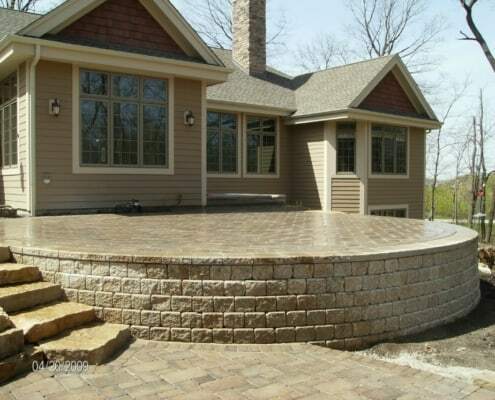 Third, after we receive approval, we handle the rest! 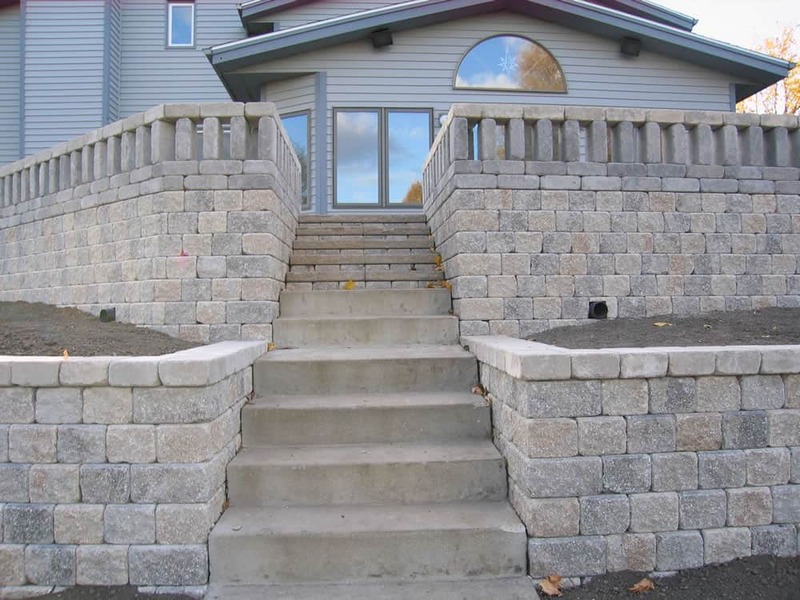 Our retaining walls are equipped to stop erosion. 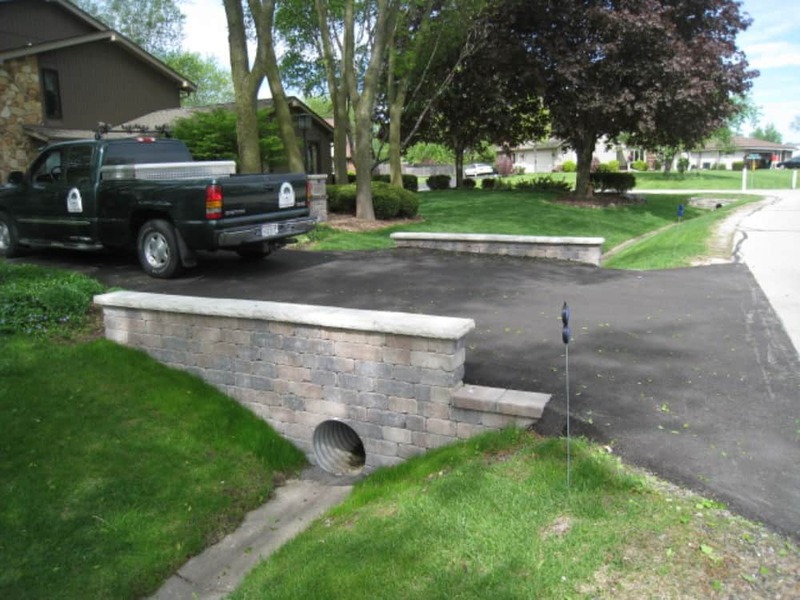 With our professional retaining wall and wall drainage solutions, they’ll stand the test of time. 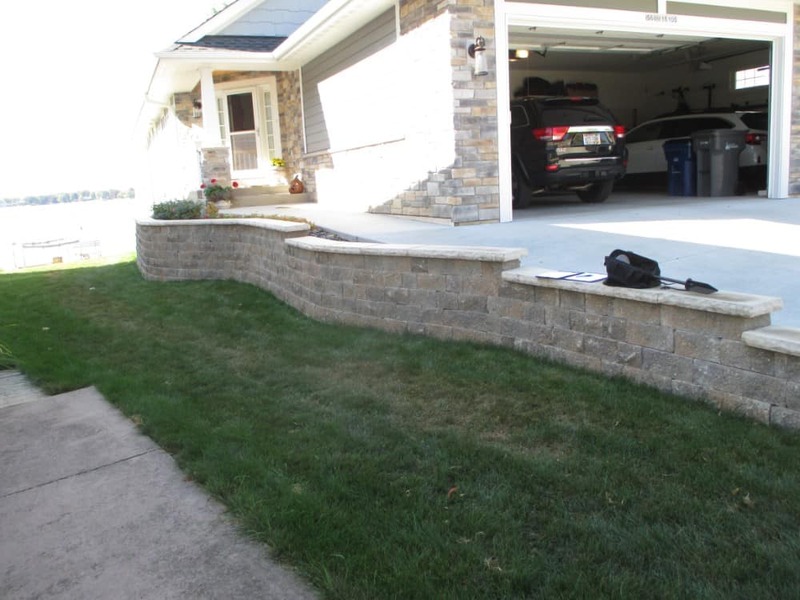 Many homeowners and business owners want to take on the task of building a retaining wall themselves. 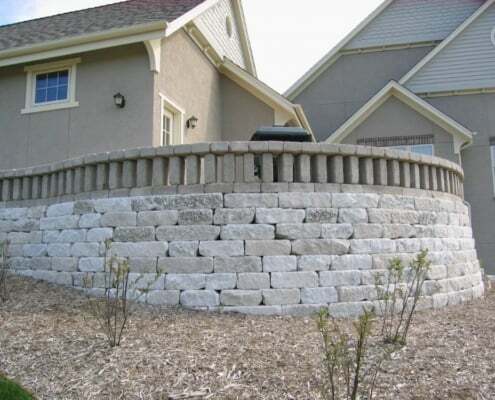 However, we caution against DIY retaining walls due to the special measurements and work required. 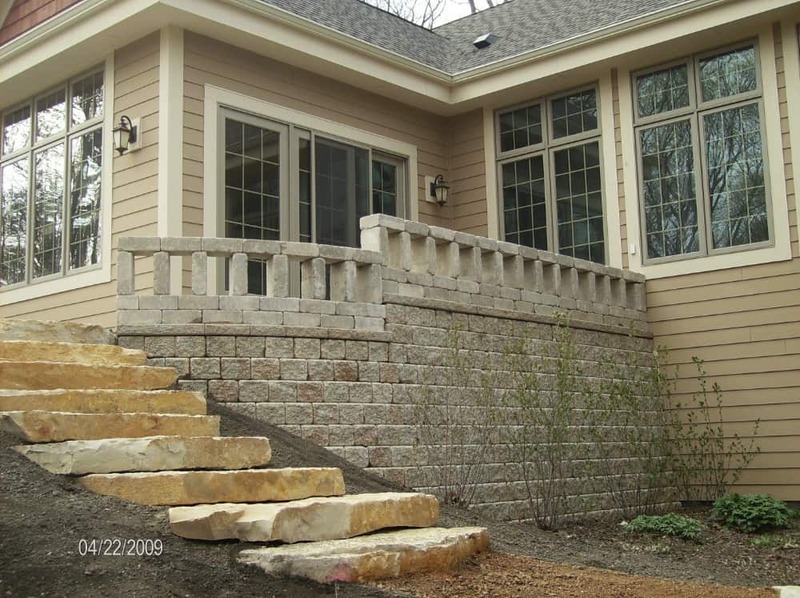 Unfortunately, many DIY projects can’t withstand the elements and without proper grading may even cause water damage to the property and structures. 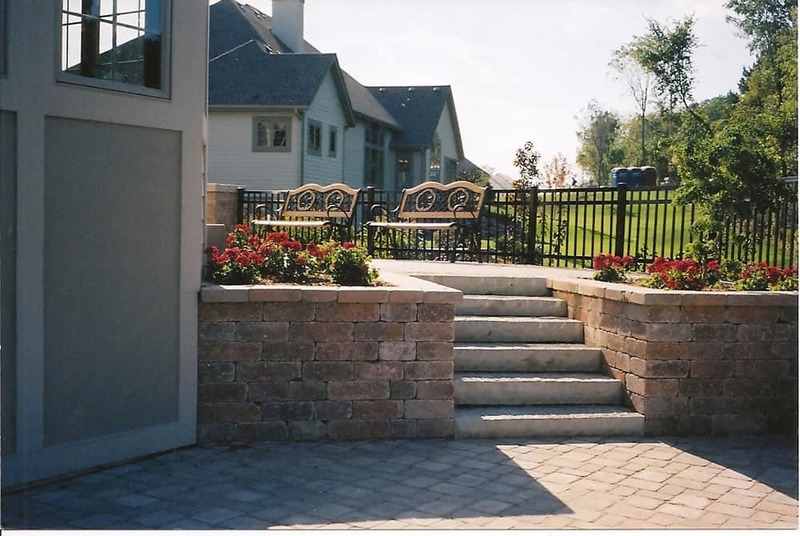 When it comes to retaining walls, planning and execution are important. 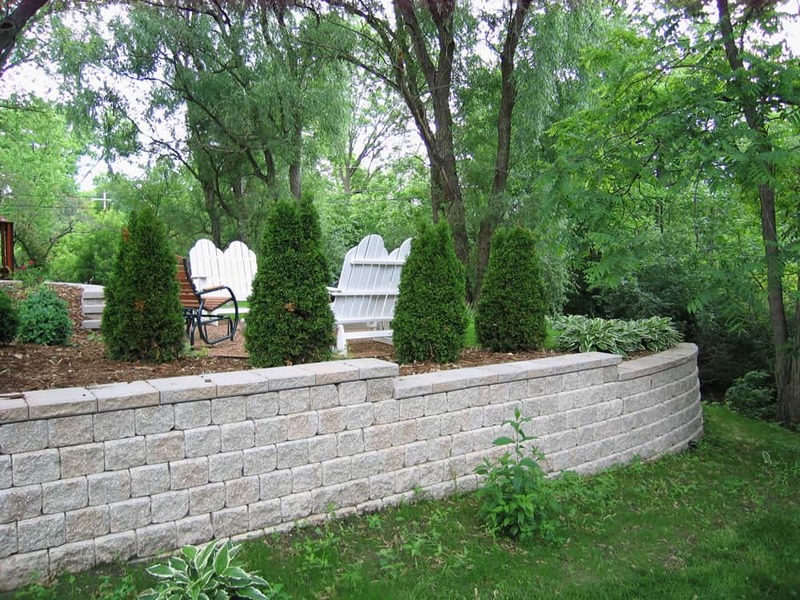 Trust the experts and you’ll enjoy a long-lasting, beautiful and functional retaining wall. 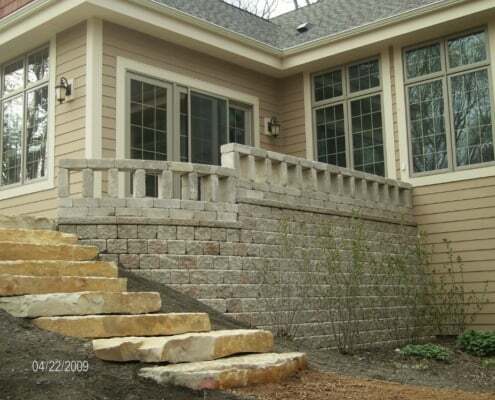 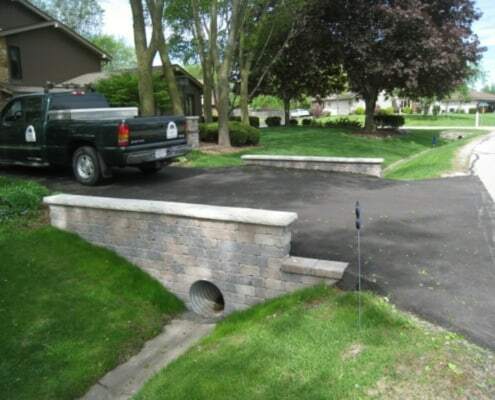 Call us today to design and install your perfect retaining wall: 414-422-9440.